During his time on the course, Kata’s parents have noticed improvements in his behaviour and attitude. “I’m not getting into trouble like I use to.” Kata has had a very positive experience at EmployNZ and says he’ll miss the ‘vibes’ the most. “I enjoyed meeting new people, making new friends, staying active and keeping out of trouble. The class is fun – everyone has a good sense of humour” he explains. 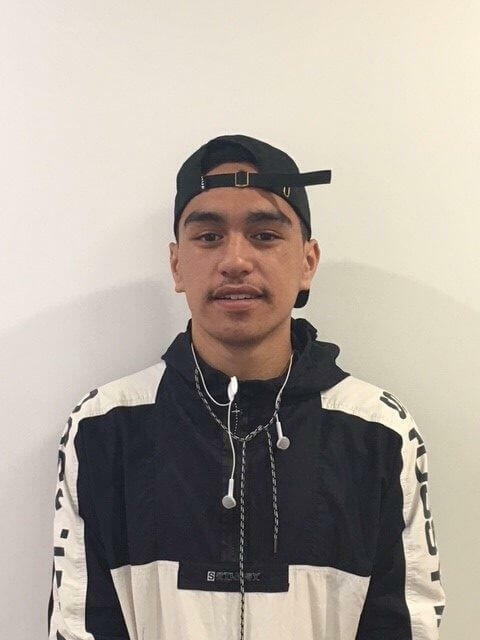 Kata has successfully completed the course and plans to continue his education to complete NCEA L3.